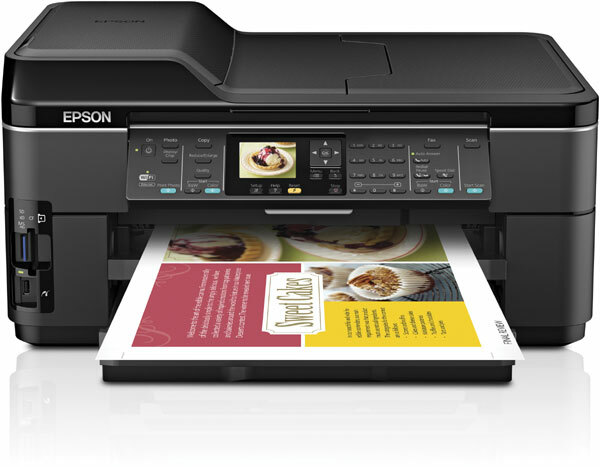 Go big with professional prints up to 13" x 19" and scans up to 11" x 17". 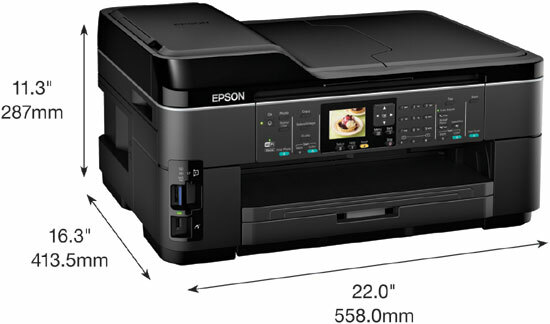 The WorkForce WF-7510 is the versatile wide-format all-in-one that features the World’s Fastest print speeds in its class. Quickly print layouts at 100%. Or, scan large-sized originals in a flash — no stitching software required. The WorkForce WF-7510 makes everything easy. Featuring a total paper capacity up to 250 sheets, it’s always ready to print on plain paper or specialty media. The WorkForce WF-7510 moves at your busy pace, whatever the project at hand. And, prints are smudge, fade and water resistant, so you can handle them immediately after printing. Engineered to offer the ultimate in speed and flexibility, this high performance all-in-one brings you quality without compromise. 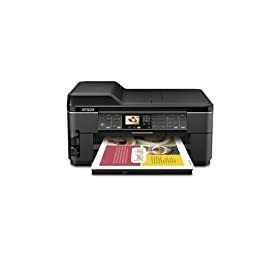 Professional prints up to 13" x 19"
Easily copy or scan output up to 11" x 17"